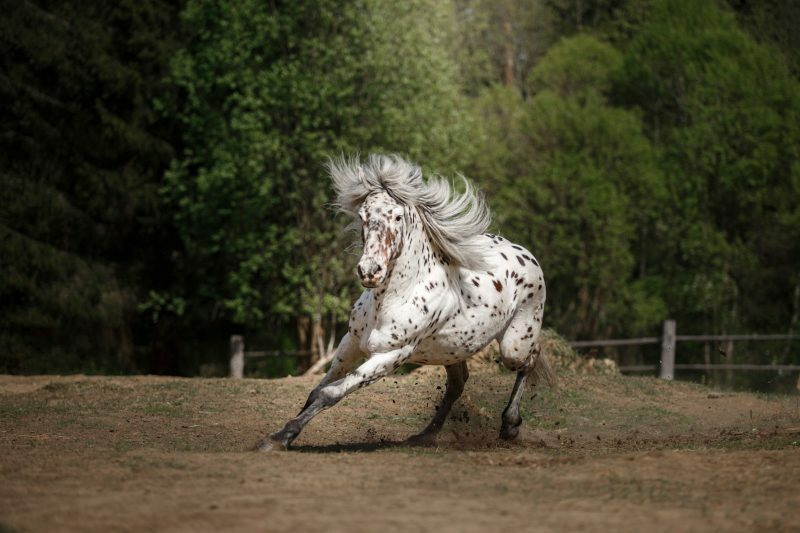 Take a look at Horsefinder's video 'An introduction to the appaloosa breed'. 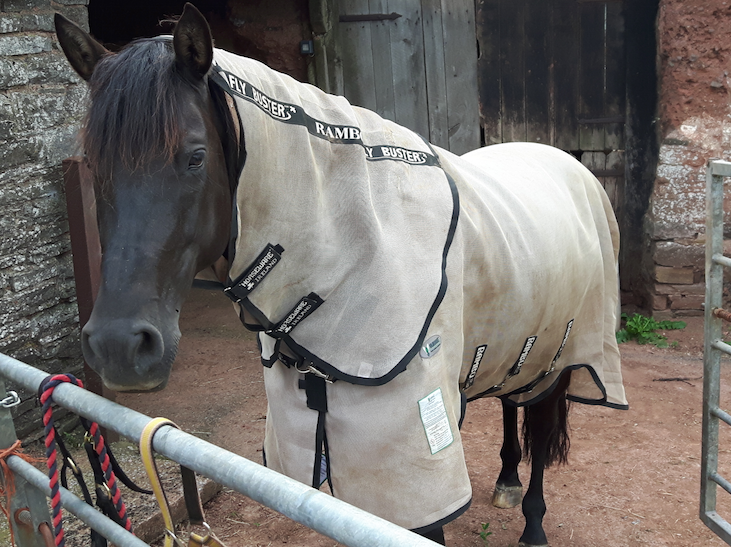 Three fly rugs in almost as many months. I fancy myself as an expert! 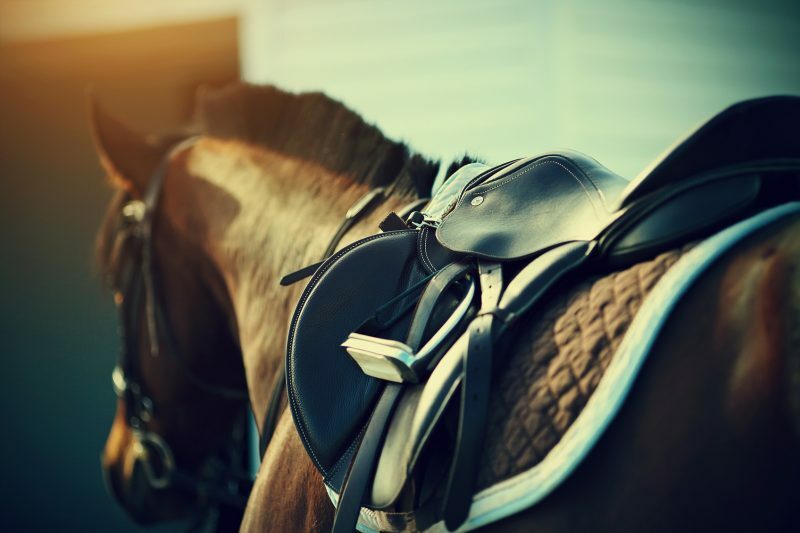 Saddle up with Horsefinder as we speak to saddle expert Adam Ellis about the fascinating world of saddlery. 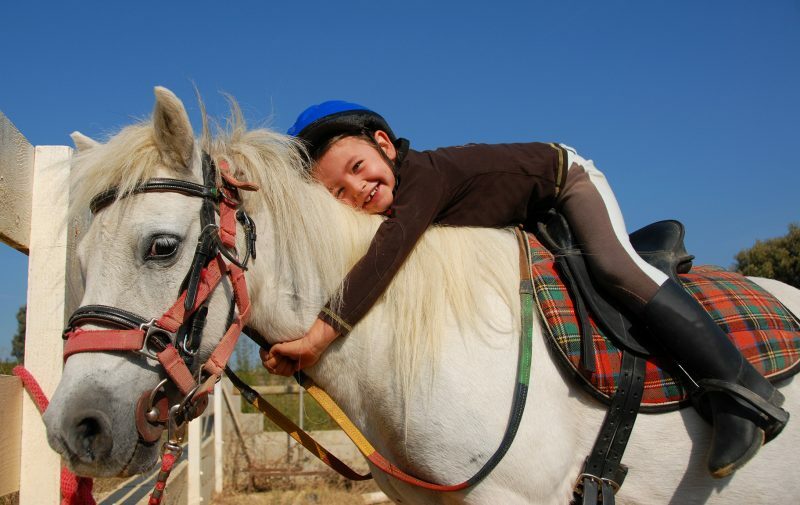 Is there a ‘right’ age to start horse riding?